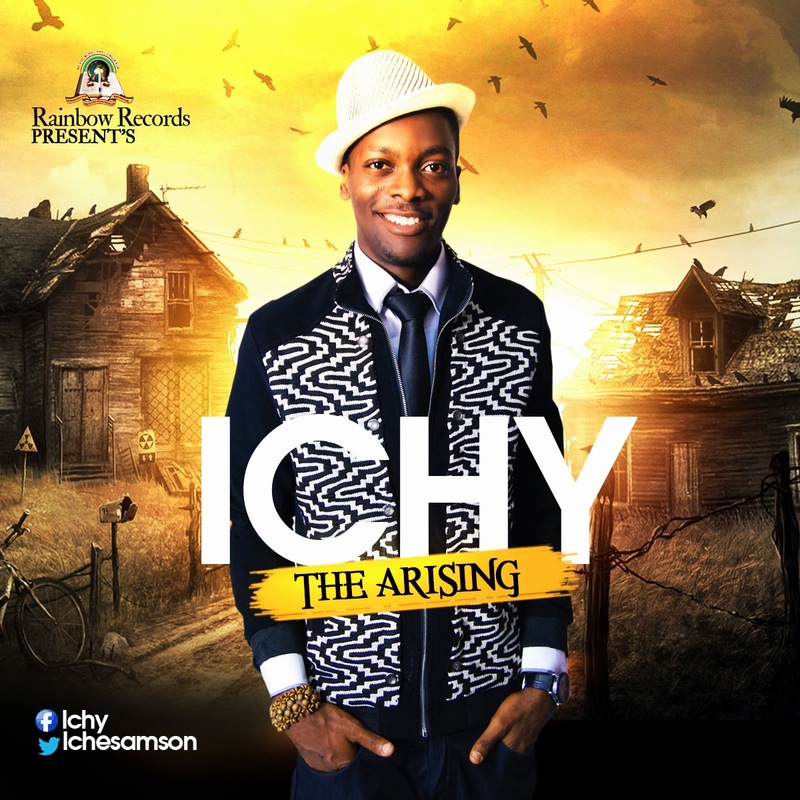 Here is another free download from Iche “Ichy” Samson titled Imela. “Imela” is the hit track from his coming album “The Arising” (Album cover abive) with meaningful lyrics. It expresses God’s mightiness and sovereignty. It’s a song for all.